Investors/Developers Dream Opportunity!! According to county records, this lot is suitable to build an up to 14 units building. Great opportunity for developers and/or investors. 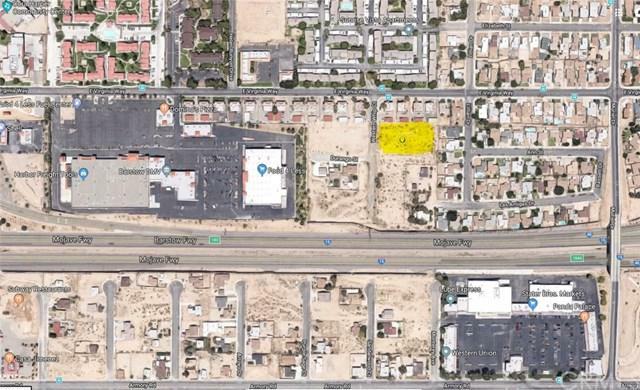 This lot is located near the freeway and walking distances from major stores.Disclaimer: The information presented in this listing is deemed to be reliable but not guaranteed. Buyer(s) to make necessary investigations about the suitability of the lot for the intended use. Possible Use Comments Residential Units.